Rough Trade recently opened up in NYC and lucky New Yorkers were treated to a cavernous space around four times larger than the store in East London. It might seem surprising that a record store has expanded so aggressively? 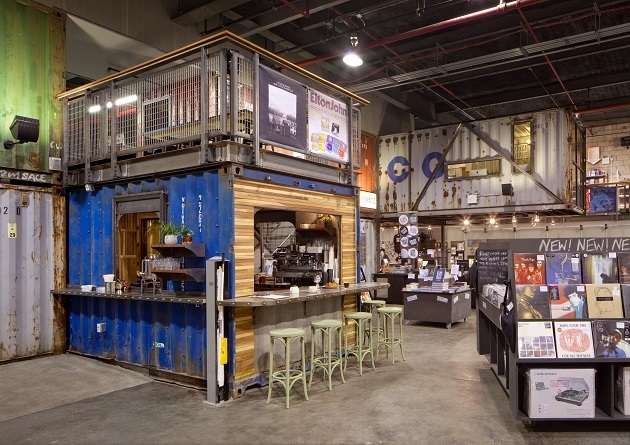 Well, Rough Trade are the latest brand to work out that creating flexible space will allow then to change and adapt in the future. Learning from their experience in East London where they leapt from a record collectors Aladdin’s Cave in the form of their original iconic store to a warehouse with a cafe and small stage area, they have made an even bolder move. Rough Trade identified the growth of live performance in the music industry a few years ago and have made this even more central to the new store but they want to offer even more experiences and monetise an environment where people like to hang out. They know their audience in great detail as well as the value of these fans to other brands. They have formed careful partnerships with organisations that have similar brand values ranging from The Guardian to Tumblr. 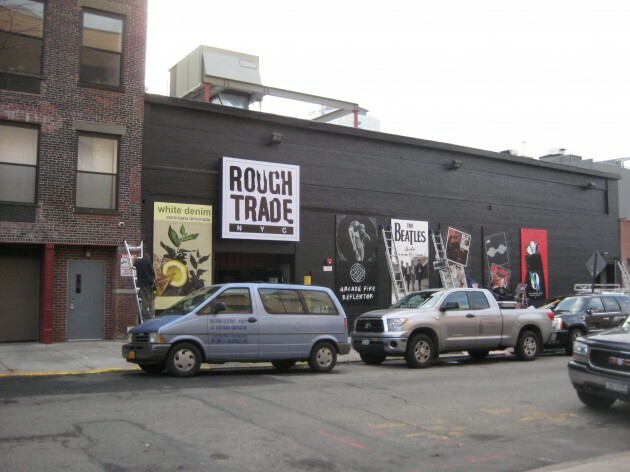 Rough Trade need to be able to change the environment from record store to performance space in the same day. 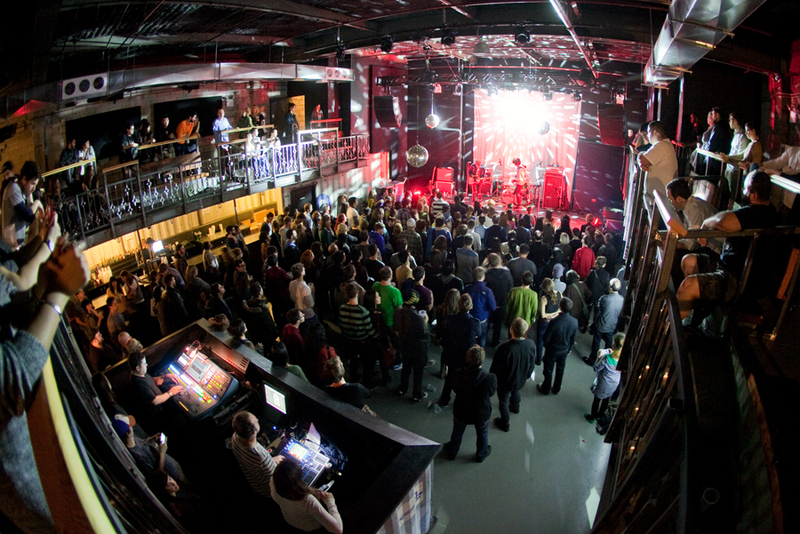 For the same reasons the newest spaces cultural sector are becoming ever more flexible and multi-purpose. 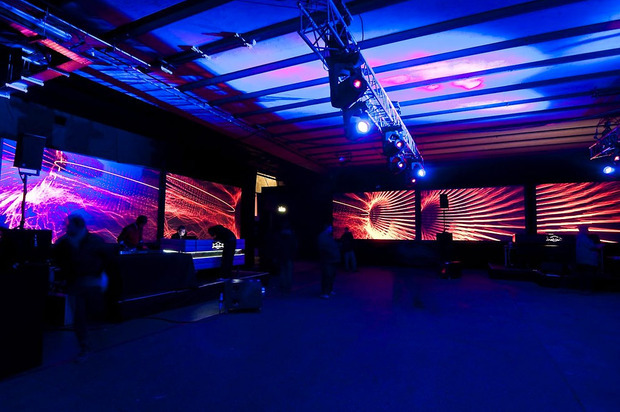 For example, Bl_nk, is a new type of arts venue in Shoreditch. A range of partners including Hackney Council, the V&A and creative agency Poke are involved in the venture. We recently took a range of creative leaders from the UK on a trend scouting mission around East London’s Silicon Roundabout as part of the REMIX Summit in the city to find out more and here are some of the insights. The V&A’s Digital Curator, Louise Shannon talked to us about how Bl_nk is an experiment for them to play with a space that offers the possibility of new forms of creative collaboration between artists and technologists, producing both new creative output, expression and distribution. 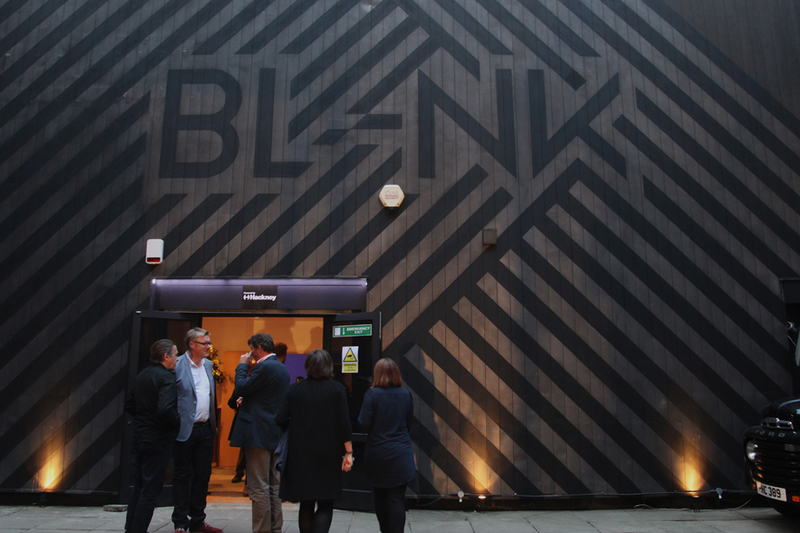 Bl_nk is also built on the pillars of Hackney House, a roaming pop-up venue that promotes the borough as a creative location but crucially also provided a space for events that brought together a network of creatives’ from a wide range of industries and organisations in the area. This loose cross-disciplinary group are at the heart of the different approach to the output of Bl_nk as they seek to co-produce creative projects and creative output from a wide range of sources. 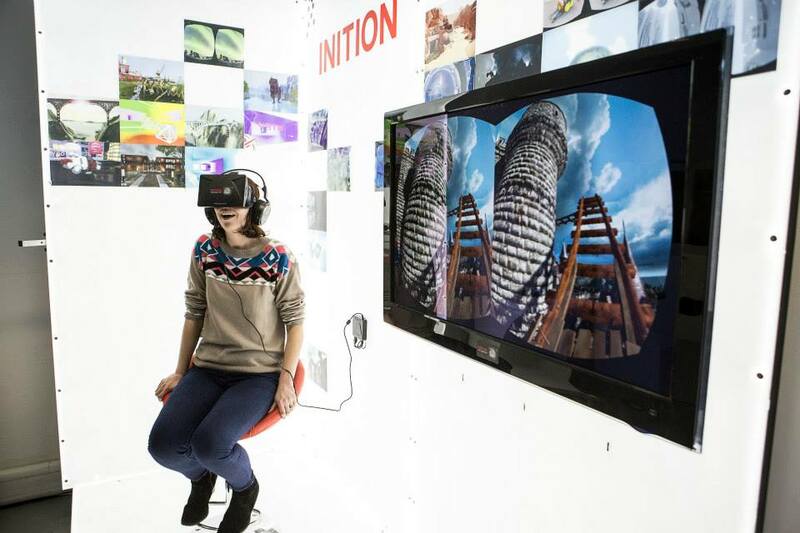 New types of purpose built cultural spaces are also coming on stream in cities such as Dubai. 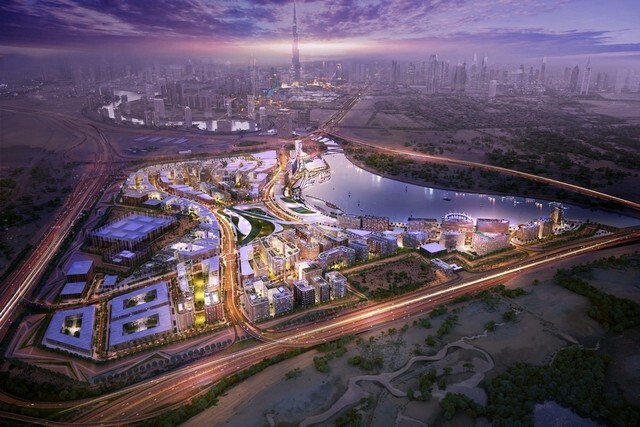 The Dubai Design District (or d3 as it is also known) is a new facility on an epic scale designed to provide cutting edge infrastructure for the design community to both support local talent and pull in new creative industries into the emirate. The spaces will open in 2015 and will help creatives turn their ideas into new scaleable enterprises. 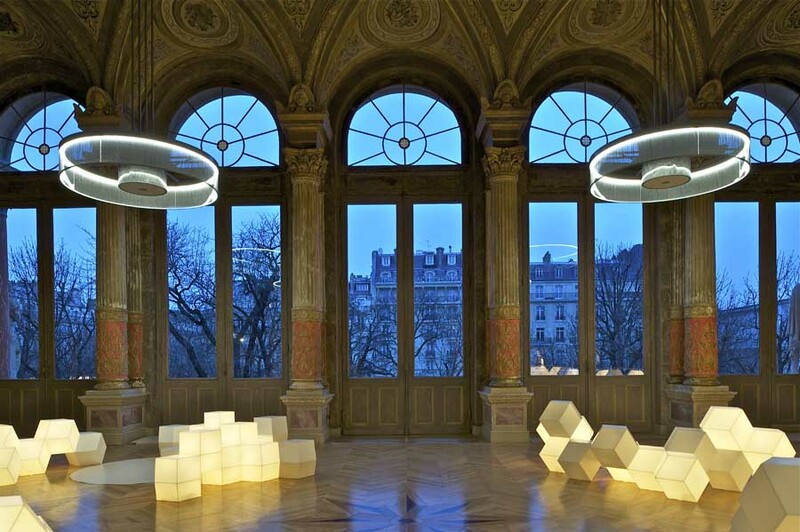 Finally, our favourite flexi-space at the moment is the magnificent La Gaîté Lyrique in Paris which is a veritable hive of art tech collaborations such as the one below and just down the road from the new Google Cultural Institute which has also applied the same kind of thinking to the use of space and programming approach. I attended the launch of the BFI Player this week in central London which was introduced by Chair, Greg Dyke. It’s a new digital platform to support both emerging and established British film-makers as well as provide new access to the national film archive. There were some interesting innovations in terms of navigation. 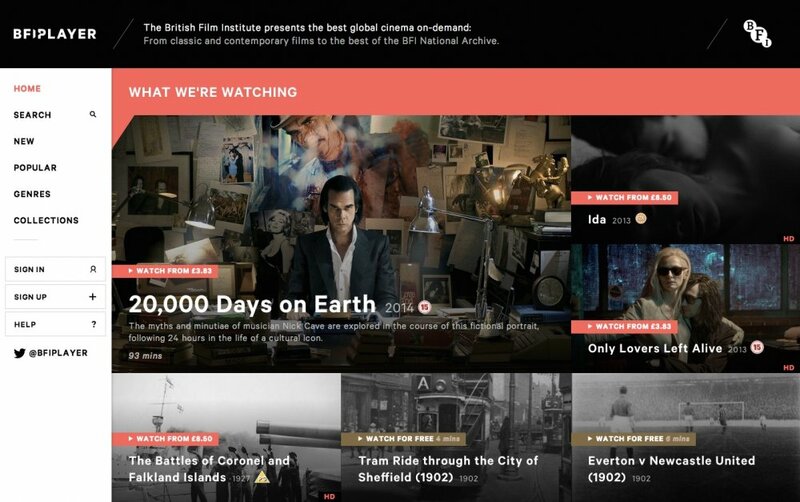 The integration of some curation from the BFI’s critically Sight & Sound as well as the archive is a good move as it allows a deeper experience than services such as Netflix and there is scope for even more content cross-over here. 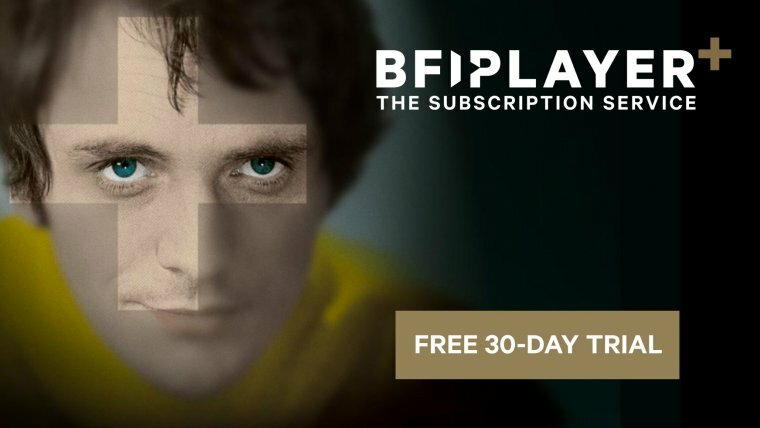 BFI Player is only available online at the moment with no App, Smart TV or console support which is a shame but these should arrive in due course. The business model is also an interesting with free as well as paid for content and it also draws inspiration from other services such as Curzon On Demand by offering the chance to view the latest British films for a price in your own home with access on the same day as their theatrical release. In 2012, CultureLabel Co-founder Peter Tullin got to spend a little time helping the team Google bring alive their vision to create a new type of space for creative collaboration between the arts and tech world’s which was finally launched last week in Paris. 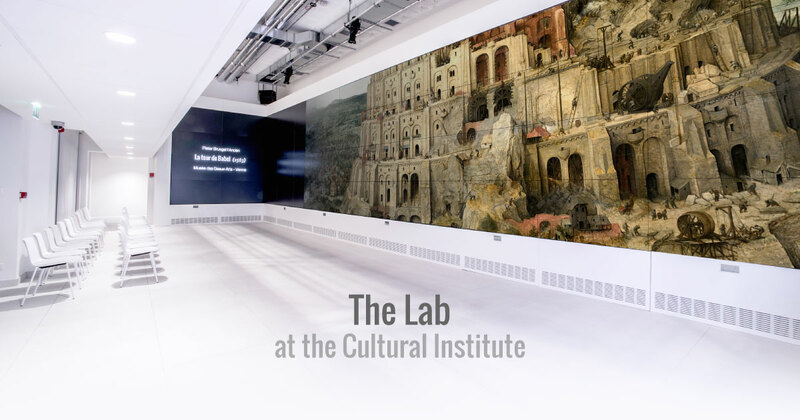 The Google Cultural Institute as it will be know is a physical extension of the online platform and is located inside Google’s new Paris HQ. The footprint of the Google Cultural Institute incorporates a number of different spaces. Some showcase cultural content or provide a home for events for new conversations but most interestingly others are designed to enable collaboration between creatives and technologists. The Serpentine Curator Hans Ulrich Obrist is one collaborator who is excited by the possibilities of new forms of creative expression and distribution. He recently co-founded 89Plus an initiative to support a group of artistic talents all born after 1989 with a loose remit of helping them flourish and break the mould. 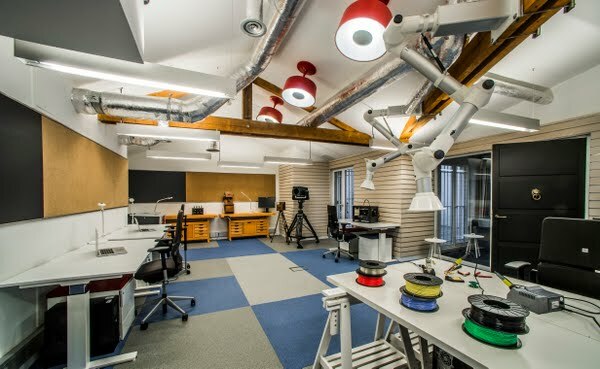 He will be selecting some of these creatives to take advantage of something called the Lab which is a playground of creative digital tools such as interactive screens and 3D scanners. Institutions will also be encouraged to use the space and Google has a team of engineers working on the project to support the process and help achieve aspirations of the users. The outcomes are very open-ended but this is the exciting bit. When you put creative people in a room together from different disciplines, with some great tools and resources around some potentially ground-breaking ideas then amazing things could be invented. Last Monday we took a select group of 15 cultural delegates on a tour of some of the most innovative tech projects and startups in London’s Tech City and got to hear the stories of the founders and entrepreneurs behind them. After breakfast at South Place Hotel we headed to Google Campus where we heard from three exciting cultural startups closing in on investment. At Inition we got a peek around the corner at what’s happening next in 3D printing and augmented reality. At BL-NK we heard from founding partners POKE and the V&A about their vision for the new culture and digital hub. 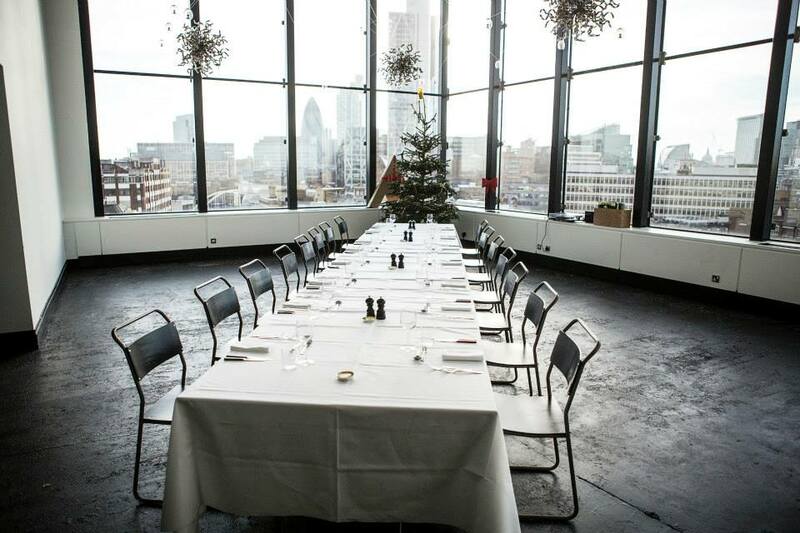 After and incredible lunch at Ace Hotel we visited Songkick and Nexus who shared insights into their entrepreneurial approaches before finishing the day with drinks at the stunning Shoreditch House. I was looking into where cultural institutions have creatively leveraged their collections the other day and it struck me how the London Transport Museum and Transport for London had been doing some really innovative stuff in the last few years. 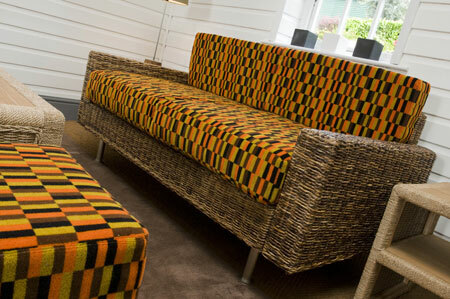 They have produced award winning furniture based on the tube mochette seating pattern which is a really creative use of their core assets. What are the 25 most iconic design products in London? 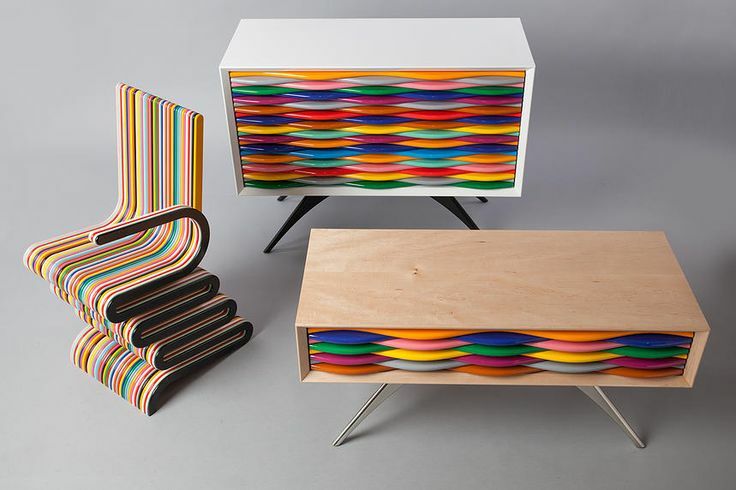 It’s London Design Festival this week and CultureLabel are working with the team there to scour the festival to find the best design talent in the city and come up with the definitive list of the Top 25 London design icons. Each of the winning entries will be given a prestigious Kitemark created by global design agency Pentagram and will sold on a special online shop we are creating for London Design Festival which will be a first for the organisation. Our second post about innovations coming out of the staggeringly successful reopening of the Rijksmuseum. 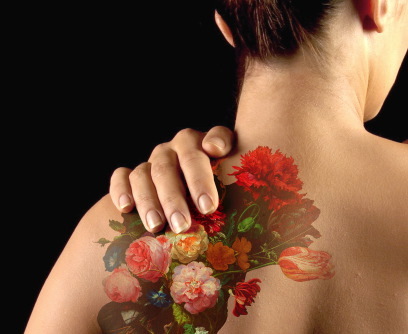 The Rijkstudio website allows you to take images from the museums collection and then remix them and apply the results onto a variety of different products from fashion products to Tattoo’s. 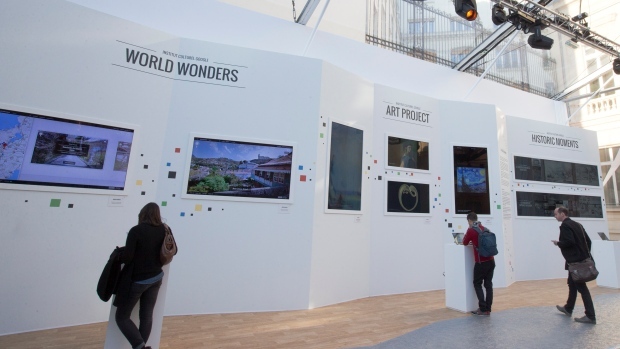 The team behind the project create a Rijkstudio lab in De Bijenkorf department store so even more people could get hands on and create their own masterpiece from more than 125,000 digitised art works. Some of the most forward thinking museums and galleries are opening up their collections to users and this is leading to some interesting commercial applications such as this. Pret a Diner describes itself as “a home from home, a haven for Cultural Enthusiasts, Urban Explorers, Music Lovers, Food Fanatics, Party Animals and People Collectors.” So far it has reached locations such as London, Berlin, Monaco, Basel and Zurich. 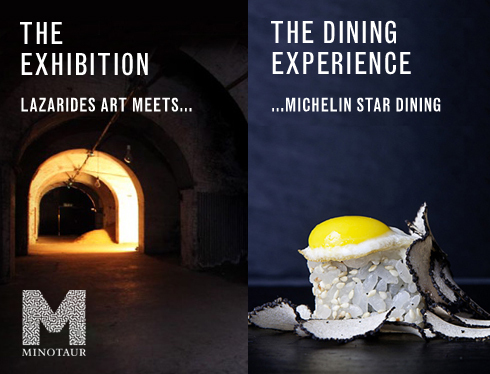 The team also recently collaborated with Lazarides in the Old Vic tunnels for Minotaur another dining experience in a multi-sensual incorporating art. Virgin Atlantic teamed up with Ben Eine a British Artist to make those long-haul trips more bearable. It’s definitely worth the up grade for the art lover now. Artists such as Damien Hirst are extending their work to new canvases as they have become become brands in their own right. Above he designed these Brit Awards recently and below he stamps his mark on London’s Olympic stadium.